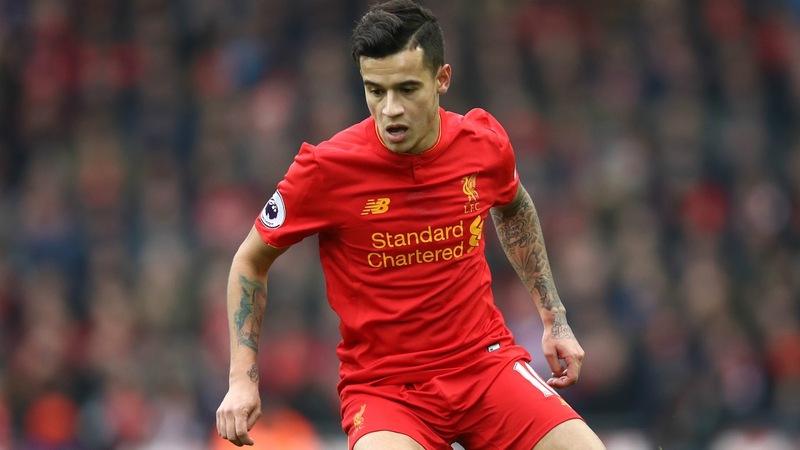 Barcelona have presented another offer of €125million for Liverpool's Philippe Coutinho. The La Liga giants are edgy to arrive the Brazilian in the wake of selling Neymar to PSG and could go as high as €130m to convey Coutinho to the Nou Camp. Reds Boss Jurgen Klopp has demanded his star man is not available to be purchased at any cost, notwithstanding the 25-year-old formally making a transfer request a week ago by the Daily Mail.